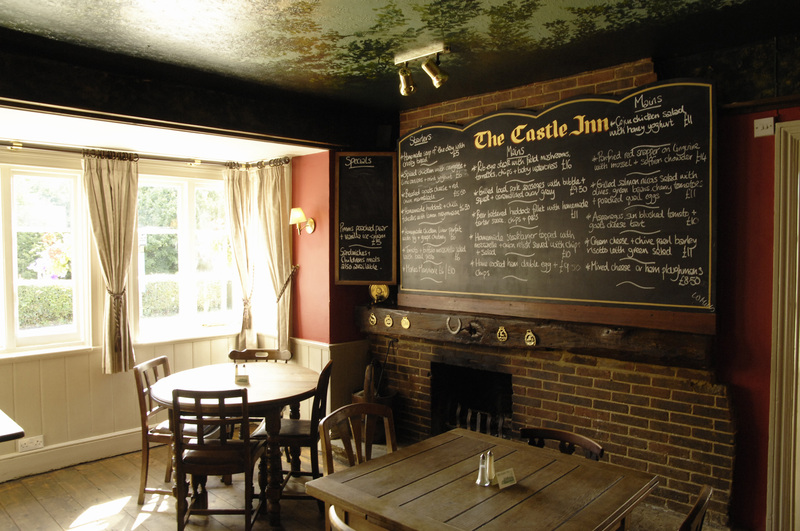 Opposite Bodiam Castle in the beautiful East Sussex countryside, there’s another local legend - The Castle Inn. 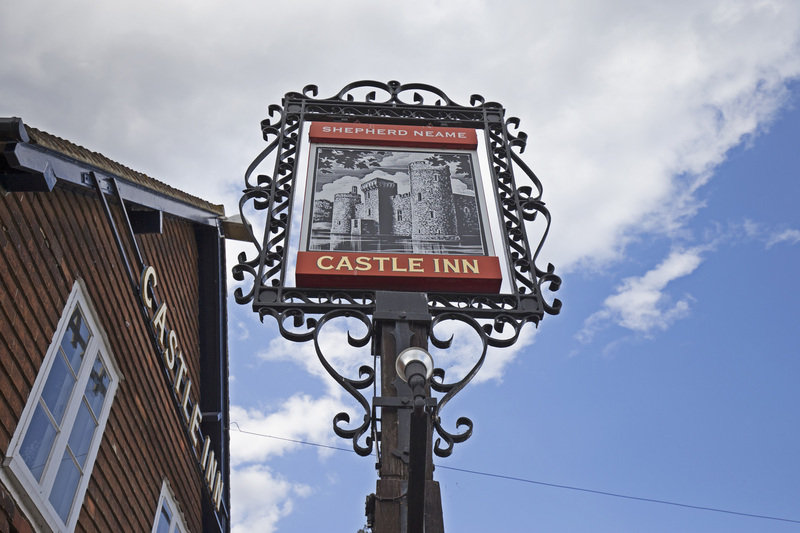 A warm, welcoming and traditional pub, The Castle is the perfect place to find fine food and exceptional ales in Robertsbridge, and rounds off a trip to Bodium Castle in style. 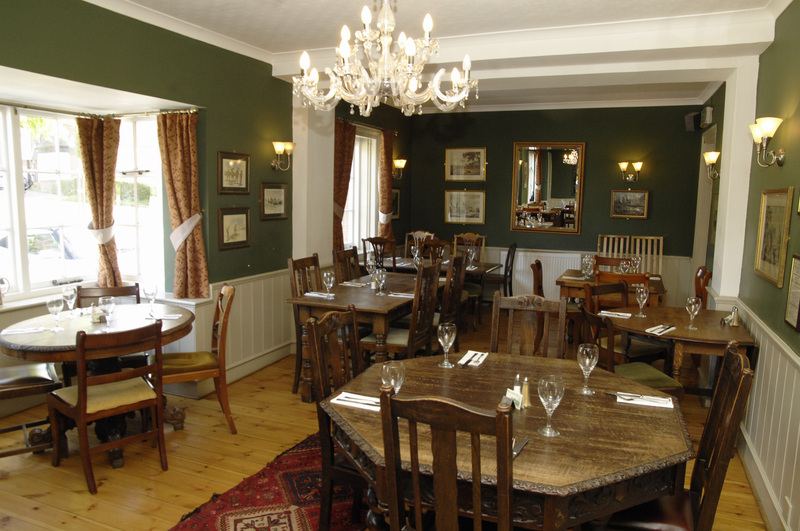 Food here is all freshly prepared, using locally sourced produce wherever possible. Even the children’s menu is all homemade, making The Castle Inn the ideal choice for a memorable family meal or a weekend breakfast. 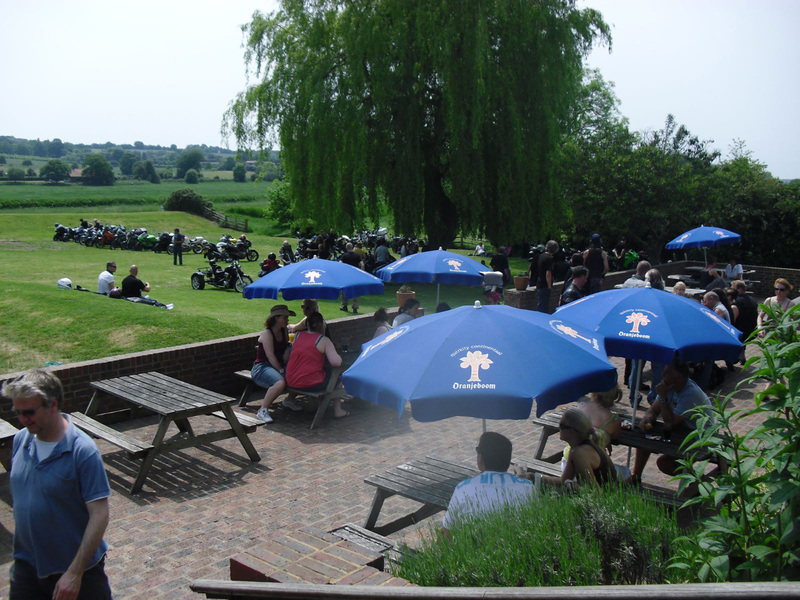 It’s a special spot for a quiet drink too though - never more so than in summer, when the sun shines on the large terraced garden at the back of the pub. 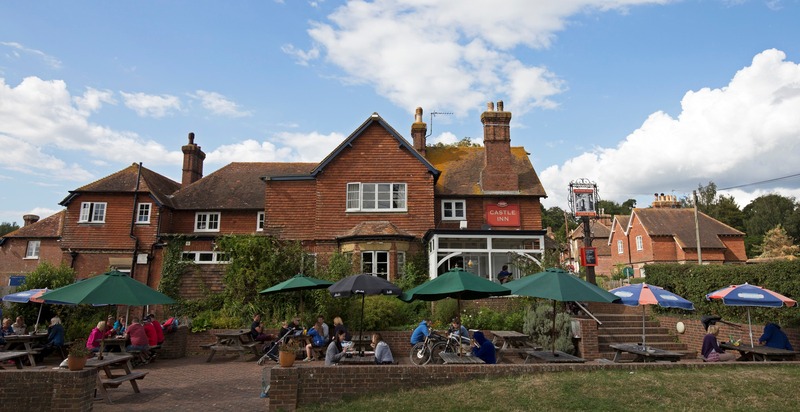 Indeed, with the glorious garden opening out to the rolling Sussex Downs, offering stunning views of the river and steam railway, the pub’s superb alfresco scene almost threatens to steal the castle’s crown as Bodiam’s favourite summer attraction. 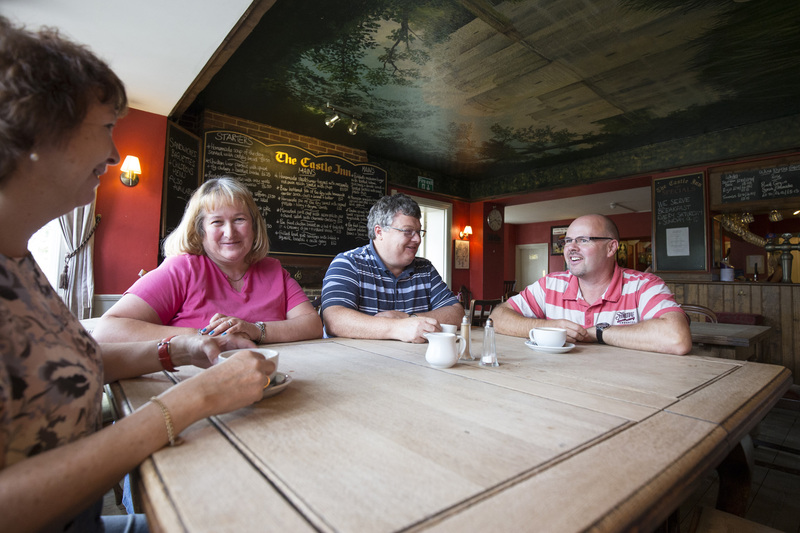 The Castle Inn is the ideal destination for lunch or dinner, as a treat in itself, or as part of a day out exploring the local area. Bodiam Castle couldn’t be closer, but you could also combine your visit with a steam train trip on the Kent and East Sussex Railway, or perhaps a boat trip along the River Rother. 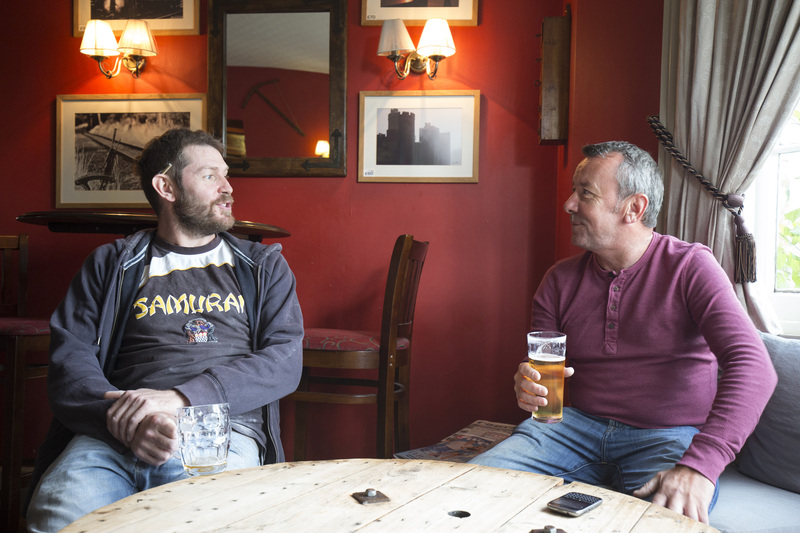 Food at The Castle is a mixture of traditional pub fare and restaurant-style dishes, all freshly frepared using local and seasonal ingredients wherever possible. Expect a choice of tempting meat and fish dishes, burgers, specials, and pie of the day, plus pastas and tarts. Younger visitors are also catered for.